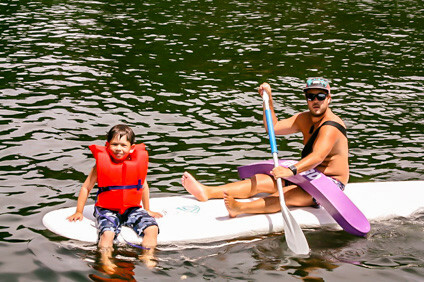 At Camp Sabra, we demand that our staff is amazing, and we help them develop the skills they need to get there. Our staff is ready to go on the first day of camp! This means that each staff member is CPR and First Aid certified by the Red Cross and each has been trained on everything from emergency procedures to how to handle camper issues. Our training is aimed at making sure our staff knows how to make each summer the best (and safest) summer in Camp Sabra history. 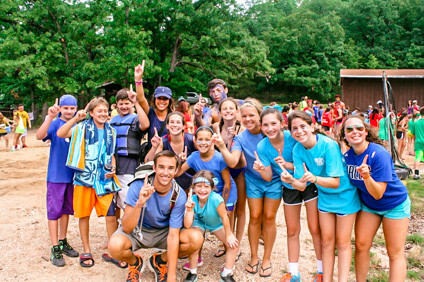 For more information about how we prepare our staff, please contact Ben Panet, Assistant Camp Director.